Flooring DIY: Do You Have the Skills for a Clean, Flawless Installation? 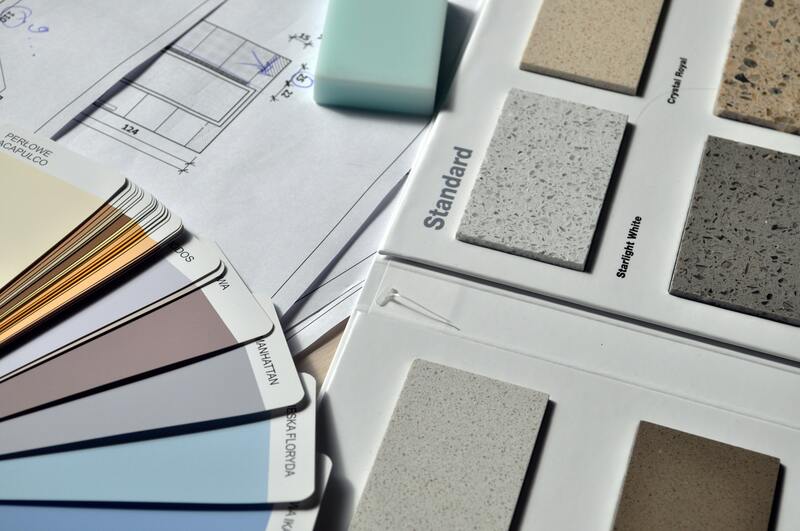 When most people start thinking about home improvements, many start out by making a list of the things that they want to do. After setting a budget, they go through the list searching for things that they believe they have the skill level and expertise to accomplish themselves. YouTube videos, Pinterest, and popular television shows have made many homeowners believe that they can accomplish anything by doing it themselves. 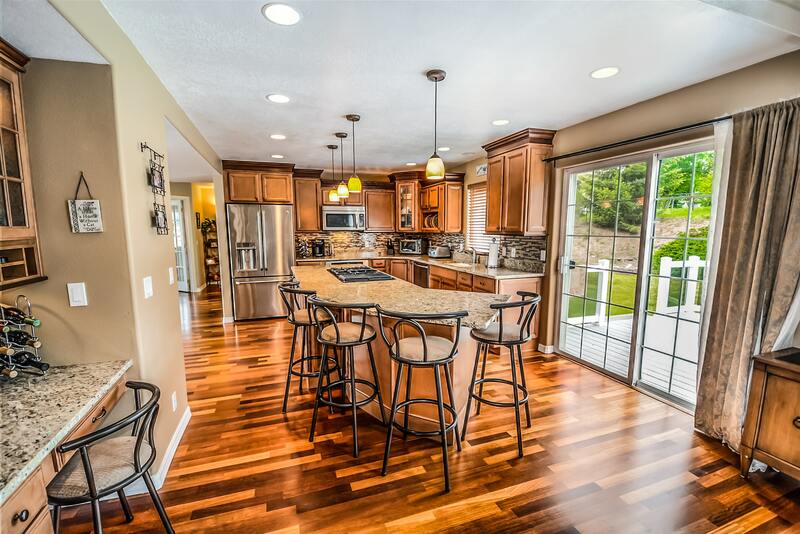 While there are several people out there who have the skills and mindset to accomplish installing new floors, many homeowners have zero experience when it comes to home remodeling projects. Want to know if you have the skills? Check out the basics of what it takes to install three of the most popular flooring options. Tile is a popular flooring material for the kitchen, bathrooms, and high-traffic areas. It’s easy to clean and can last for years. Home improvement shows make it look easy with a time-lapse video that shows the installers putting the tiles down, adding grout, and cleaning up. Easy right? Attempting to tile a room without any experience or knowledge of the process can quickly become a headache. You must first start out with how you are going to lay your tiles and test placement. Then you need to prepare your subfloors for the tile. Are your subfloors level? Have you discovered any weak spots? Once the floors are ready, it’s time to mix the mortar and begin laying tiles. But wait! What do you do when you don’t have enough room to put down a full tile next to the wall? You have to cut it. Do you have a tile cutter? Are you good at taking measurements so that you know exactly where to cut? Laying tile is trickier than the DIY shows make it seem. Between tools, measurements, and obstacles, there are a million little things that can go wrong. Compared to installing tile floors, installing hardwood floors looks like anyone could do it. It is easy to install hardwood flooring, but installing them correctly is a completely different story. Did you prepare your subfloor by making sure it was level? Did you fix any of the “squeaks” you heard as you were walking around? Did you allow your new hardwood to acclimate to the temperature of the room before starting? These are just a few things that have to be addressed before wood floors can be installed. Next, you have to think about the tools it takes to install hardwood floors. Most people don’t have a flooring nailer or a table saw sitting around the house. Sure, you could rent specialty tools, but do you know how to use them? One wrong move while using the table saw could completely destroy your home remodeling budget and leave you with a constant reminder that you should have hired a professional in the first place. Installing carpet seems like it would be the easiest of all flooring to install. You just roll it out, make a few cuts, and BAM...new floors. Nope. There are several things that have to be done in the process of installing carpet in order for the finished product to look nice and last a long time. While it’s not as technical as installing tile or hardwood floors, there are a few things to consider before installing carpet yourself. You really need to have the right tools and a lot of patience. Do you know what a knee kicker is? Have you ever stretched carpet? Bad measurements and cutting improperly can also leave you with gaps in your carpet and require you to start over or purchase more carpet. While there is flooring that is designed to be installed by non-professionals, most quality flooring requires installation by professional flooring installers. At Village Carpet, our flooring installers have the tools, techniques, and experience to put down the variety of flooring we carry in our store. Letting the professionals take on the job of installing your new floors can save you money in the long run and can even help you keep your warranty. Some manufacturers will only offer a warranty if their product is installed professionally. If you are ready to start your new flooring project, come to Village Carpet Shop. From helping you choose the perfect floors to the installation, we will be there every step to make sure that your flooring project goes as smooth as possible.